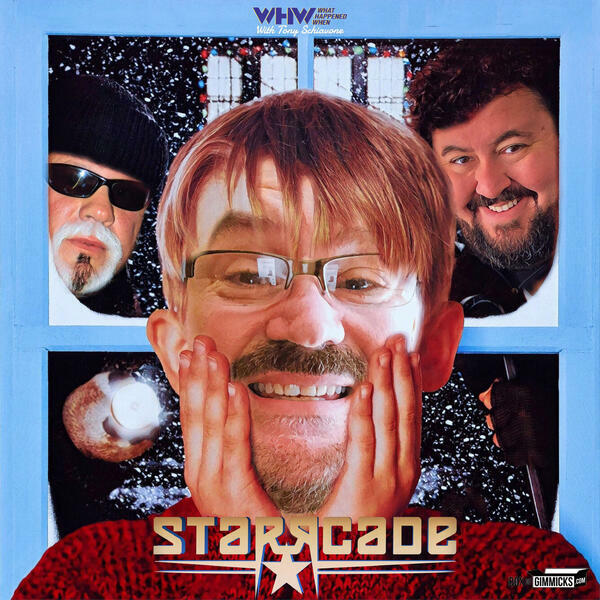 It's the final Starrcade! (Yeah, we know it's now a WWE, house show-streaming-type-thing, but this is the last REAL one). And WCW went out with a fizzle. With the exception of the opening match (a great ladder match, by the way), it was not much going on. DDP and Kevin Nash did win the WCW Tag Team Championship and Big Papa Pump retained the WCW World Title by beating Sid Vicious, but mostly is was a "Christmas Miracle" WCW lasted as long as it did. And three months later WCW was..."a goodnight to all, and to all a goodnight!"